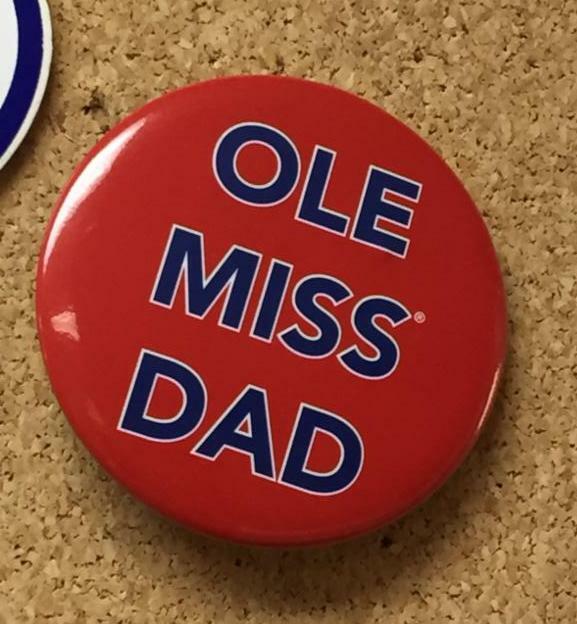 Today my youngest son Griffin has arrived into Oxford, Mississippi, soon to begin his freshman year of studies at Ole Miss. I'm a nervous wreck . Between worrying about the distance from both his Mom in Indianapolis and me here in Chapel Hill, as well as the jolt that college life is, well, I'm a nervous wreck . Am I repeating myself?!?! Many of you know this feeling very well. When oldest son Mitchell went to Baylor in 2011, just up the road from Austin to Waco (90 minute drive), we knew we would see him frequently, and more importantly, were there to be any difficult situations the distance was not so great as to be with him relatively quickly. Plus, there were several progressive Christian church options there for Mitchell if he wanted them (which he did). It is 704.9 miles from Chapel Hill to Oxford. Did mention that I'm a nervous wreck ? An 11 hour drive. ELEVEN HOURS (with no stops). But again, more than the distance has me concerned, anxious and worried for Griff; will he make a group of friends, study well, find a community of faith for support/ encouragement/ friendship? Now before you call me an unrealistic-long-distance-helicopter-preacher-Dad (too late? ), I have investigated church options for my boy. In a stunning surprise (wink wink) there's not a single Baptist church where I think Griffin would be comfortable, BUT there is a UCC congregation (Oxford Congregational Church) in town. Now before you repeat, " Marcus, you're being an unrealistic-long-distance-helicopter-preacher-Dad,"; I acknowledge that yes, I'm well-aware that most college kids do not find their way to a local church. But I sure hope he does. I pray he will because it'd be good to know that a parental proxy of sorts can be present to him when difficulties inevitably arrive (and if they'd like to pay his tuition, even better!). Of course all of these emotions (again, many of you are veterans to a variation of these feelings) are from a place of deep hope that all will be well for him amidst new people in a new place. As Carolina students make their way to town some will indeed wander inside our building looking for community, encouragement, and a place for worship, study, service, and fellowship. One might even be named Griffin or Mitchell. My prayer for us is that we provide a place of safety and love along their collegiate journey. However, I'm still a nervous wreck, maybe just like some Carolina parents. pray for peace and justice workers and for all creation suffering from violence and injustice. Participation in Peace & Justice Action is open to all Binkley members and friends. So join us in the Lounge following worship on Sunday, August 19. Refreshments will be provided. Please RSVP to velmamaferrell@gmail.com or 919-357-8445 if you plan to attend. LOOKING GREAT AT 60 HAS REACHED ITS GOAL! 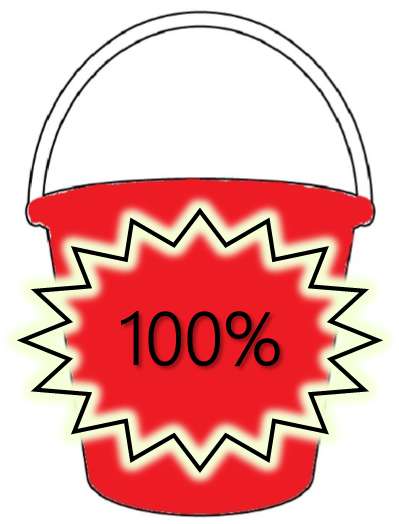 Thank you to the very generous 12 individuals and couples who adopted our needy projects as well as those heroic 39 members and friends who helped us clean-up “un-adopted” items by filling up our Clean-Up Bucket. Together, we have succeeded in providing the Building Maintenance Committee with the wherewithal they need to spruce the space up our building. Hurray! If you still want to support the project, please do, in confidence that your contribution will be used wisely by Building Maintenance. But don’t celebrate and rest too soon! We may not yet be finished asking for your support. Stay tuned for ways you might be able to volunteer your labor to the final polishing. In the meantime, pat yourself on the back. Warm-hearted thanks to everyone who contributed to this loving way of supporting our community. Priscilla Bratcher, Don Willhoit, Karin Mills, Kimberly Zirkle. 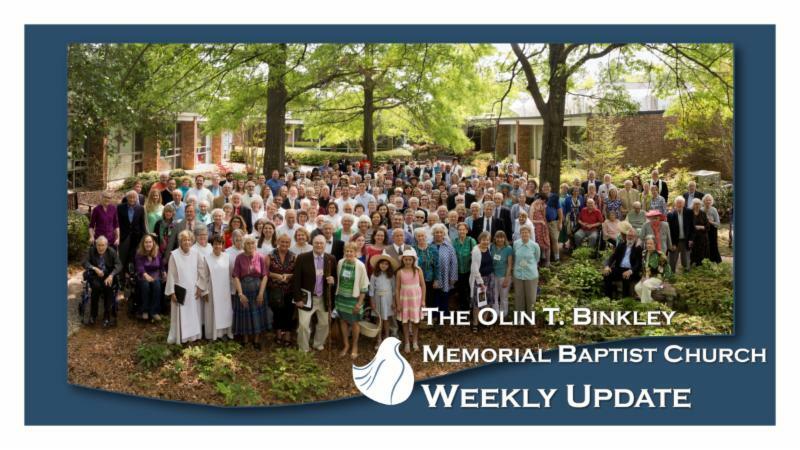 Because the congregation will soon be in a conversation about a vision for Binkley's future, the Outreach Committee is delaying accepting proposals for outreach funding for next year. On Sunday, September 2, Binkleyites of all ages are invited to build a tree of support for Grace Church, Maesai, Thailand. Grace Church houses 45 stateless youth, including Adul, one of the boys on the soccer team who were trapped in the cave, so that they can attend school in safety. These youth need new (thus adequate) bedding and mosquito nets. Together, through our donations, we can make a difference. Join us in the Fellowship Hall, 9:30-10:30 am, on 9/2. Please see Stephanie Ford with your questions and volunteer energy! This month, the Earth Ministries team challenges you to reduce the amount of junk mail coming to your postal mailbox. More than half of all the mail sent in the US is advertising--most of which is thrown away without even being opened. Did you know you can opt out of receiving junk mail? Go to https://dmachoice.thedma.org/ to register (it costs $2 for 10 years of service). At that site, you can also opt out of email offers, credit card pre-approval offers, and unwanted catalogs. Opting out of these advertisements will go a long way to reduce the amount of trees being cut down for paper and to reduce pollution caused by mail trucks. Check out page 5 of the August Newsletter for more details. The Earth Ministries Team invites you to join us at our next meeting on Thursday, August 23 at 1:30 in the Binkley Church Library. 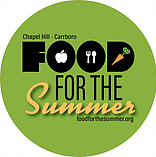 On the 4th Wednesday of every month, Binkley supports the local community by preparing a lunch and dinner meal for approximately 50-75 hungry citizens at the Inter Faith Council (IFC) community kitchen located at the intersection of Rosemary and Columbia Streets in downtown Chapel Hill. We are in need of a new Binkley 4th Wednesday Dinner coordinator. The dinner crew works from approximately 4:30 - 7:00 pm but uses two shifts (prep and serving). The coordinator makes sure the team is available to serve through email correspondence and should be available by the beginning of the 4:30 pm shift but is not required to stay through the meal serving time. The coordinator should be hospitable, organized and eager to feed children of God who are hungry. Is that person you? If so, please contact Dale Osborne for more information and a shout of HOORAY! Do you have 2 Sundays per month that you could offer to the meaningful experience of teaching Sunday School class to learners of English as a second or foreign language? You don't have to have experience -- but hospitality, a willingness to explain new words, and an interest in talking about the Bible, Christianity, and culture to "newcomers" are needed. Please get in touch with Stephanie Ford, stephanie@binkleychurch.org , if you are interested or have questions. 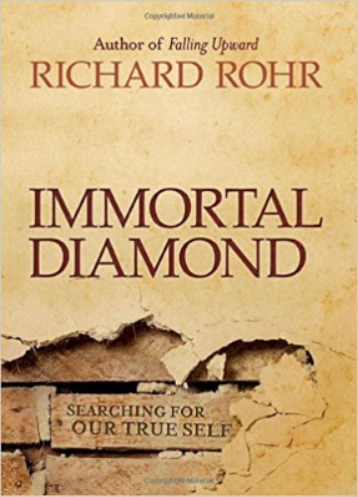 The discussion group that just completed Richard Rohr’s Falling Upward: Spirituality for the Two Halves of Life will read Rohr’s next major book, Immortal Diamond: the Search for the True Self starting in September. Would you like to join us? If you have read Falling Upward (or want to read it over the summer), you are ready for the group. In addition to weekly discussions at the church, we’re going to take an online course associated with the book for additional multi-media materials, including talks by Fr. Richard, and a moderated discussion for participants. Registration for the course is now open and participants should sign up at cac.org (follow links to Online Education, Immortal Diamond). Any questions and/or interested? 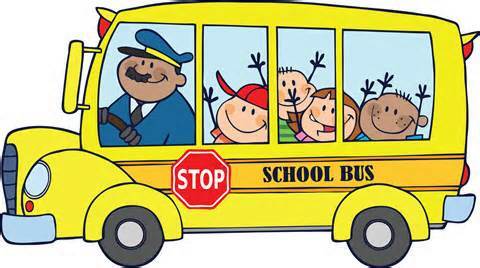 Contact Cate Alexander, 919-903-9563. The statistics are alarming: Nearly one in three adolescents ages 13 to 18 now meets the criteria for an anxiety disorder, according to the Centers for Disease Control and Prevention, and 32 percent of teens report persistent feelings of sadness or helplessness. To help to give teenagers skills to navigate their mental health journeys and to offer adults tools for helping, two Triangle advocacy groups are sponsoring #TeenAnxiety: A Youth Mental Health Summit at Christ United Methodist Church in Chapel Hill on Saturday, Oct. 6. Click here for more info and to register. The Yates Baptist Association is having their annual golf tournament—Superball-Shotgun Start format—on Saturday, Sept. 15at the Umstead Pines Golf Course in Durham. Individuals and teams of men, women, or youth are welcome! Cost is $65 which includes golf and lunch. Proceeds support the ministries of Yates Baptist Association, including Alamance-Orange Prison Ministry. Email Kristen Young at kristencaroline@gmail.com for a registration form, Michael Bond at mlbond2@frontier.com for sponsorship opportunities,and if you'd like to volunteer, please contact Teresa Dotson at tdotson5@frontier.com .